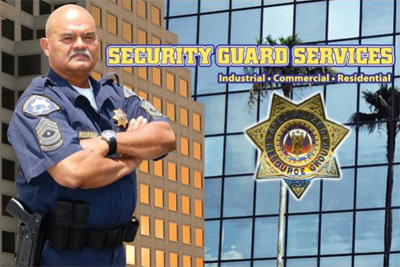 SRG provides comprehensive Uniformed Security Officer solutions for commercial, industrial and residential clients throughout Southern California. With more than 25 years of security experience, SRG has become a premier provider of on-site security solutions. Our security operations management team understands the challenges of the industry and provides practical and cost effective solutions for our clients. Our goal is to provide security services that meets and exceeds your expectations by identifying and anticipating potential security issues. SRG recognizes the complex security requirements based on the unique conditions and characteristics presented by each post and position. Our management team and security officers constantly work to identify all security and safety deficiencies resulting in total client satisfaction. SRG is the security firm trusted by high-tech manufacturing facilities, corporate offices, the entertainment industry, and residential communities throughout Southern California. Competitive rates and positive results are the top two reasons clients choose SRG again and again.